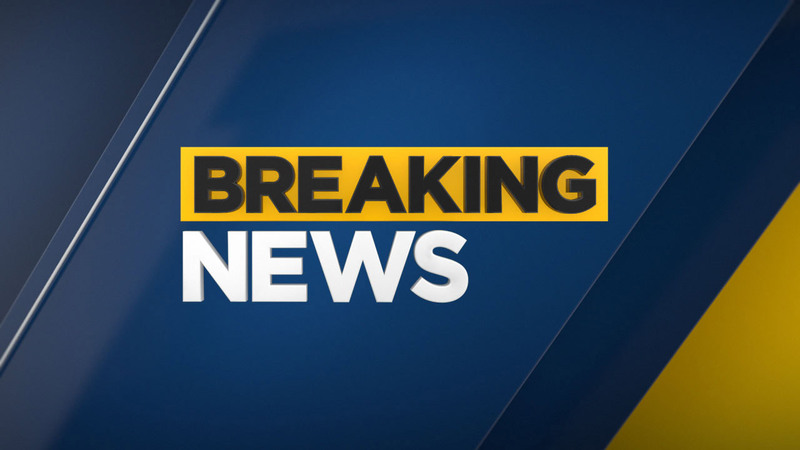 VENTURA COUNTY (KABC) -- Authorities investigated a traffic collision between a semi-truck and another vehicle on Highway 118 in Ventura County that left one person dead Wednesday afternoon. The collision occurred on the highway near Vineyard Avenue at approximately 1:36 p.m. as the California Highway Patrol responded to the scene. Another patient was transported, according to the Ventura County Fire Department. Lanes going westbound were temporarily shut down near the area. Details regarding what led to the crash were not immediately available.